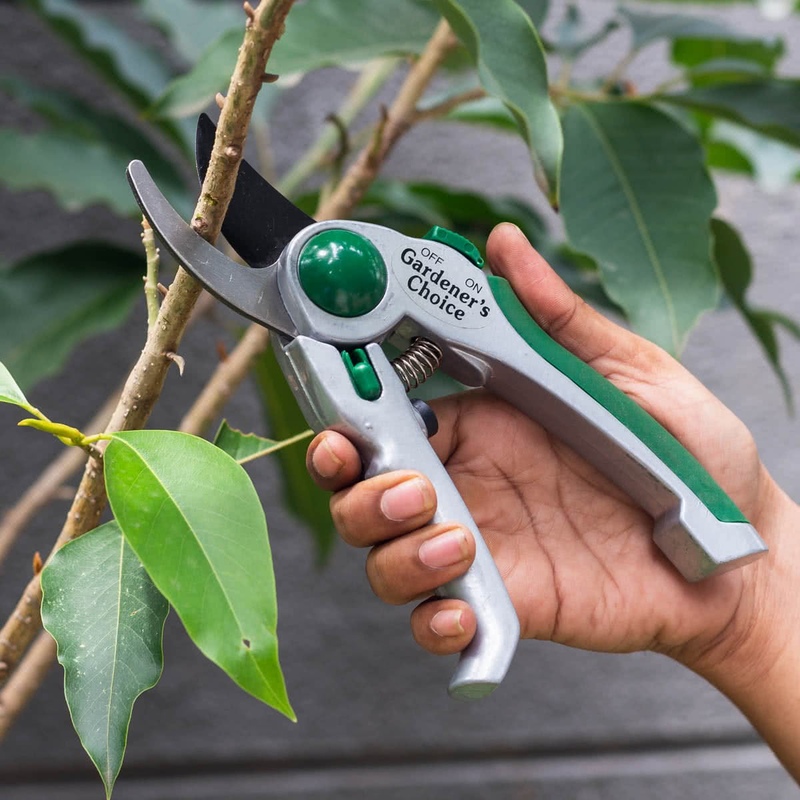 The Green Seasons Heavy Duty Pruner consists of strong and sharp blades that cut small stems and branches easily. 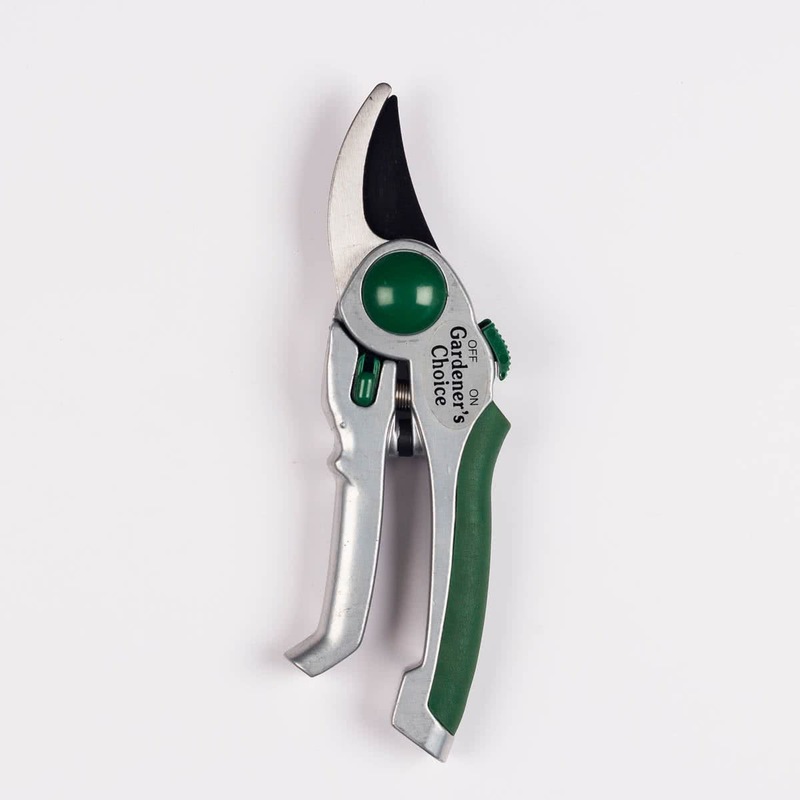 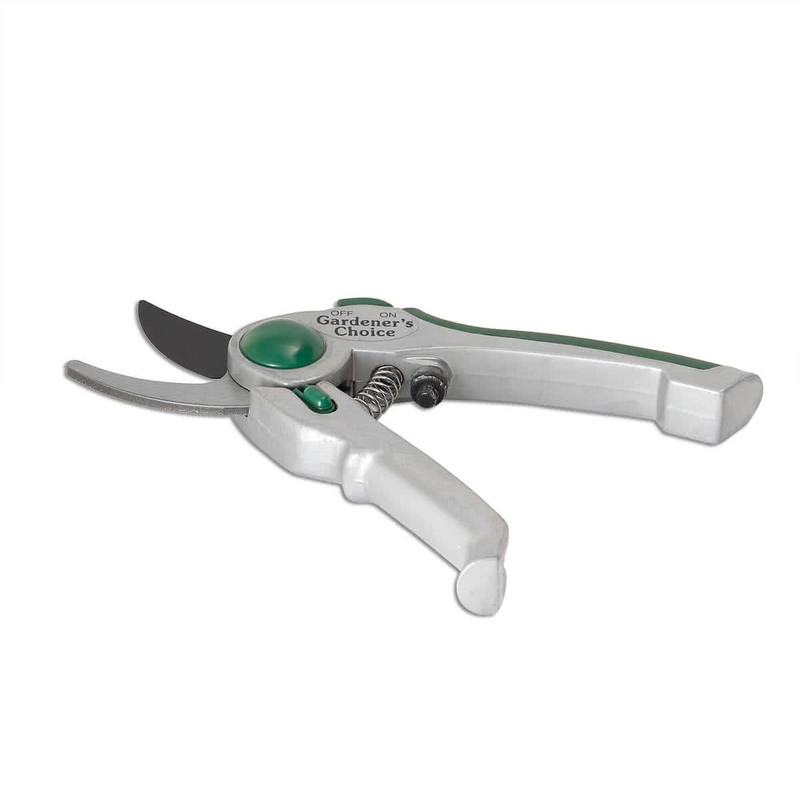 This pruner has a metal coating body which is used to get a consistent look for your garden. 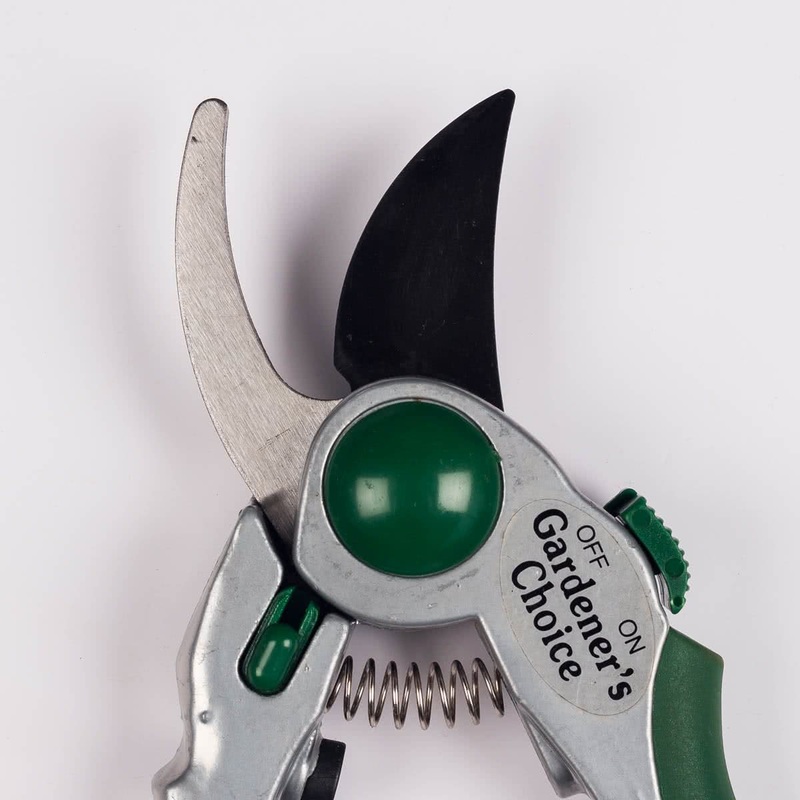 The plastic handle reduces stress during cutting motions. 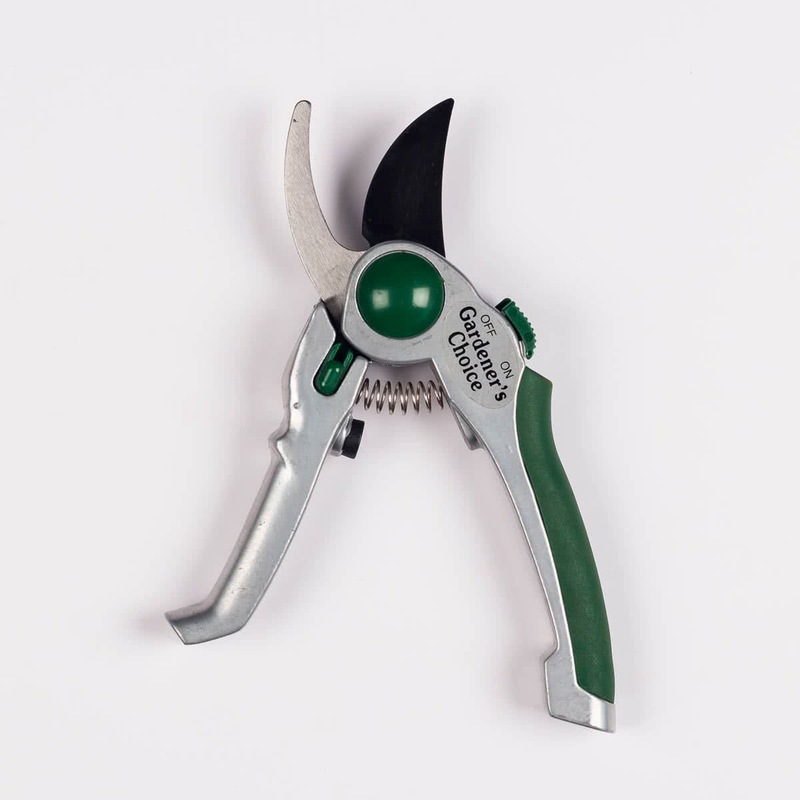 Comes with a locking system which holds the tool together for compact storage.